Long time no recipes! Life got away from me this Spring and I feel as if I'm still playing a game of catch up! I have one kid in the Caribbean on a science research trip (holy fundraising for that!) and the other one is now working five days a week. Since he can't drive, I'm doing a lot of driving back and forth. Since money is tight, I'm using the time he's at work to hang out at the library in the hopes of catching up on some stuff! First on the list? Getting our recipe section moving again! Now, I know it's summer and depending where you live, turkey can be tough to come by unless it's a full turkey or ground turkey. No worries..substitute chicken or just hold onto these until Fall! 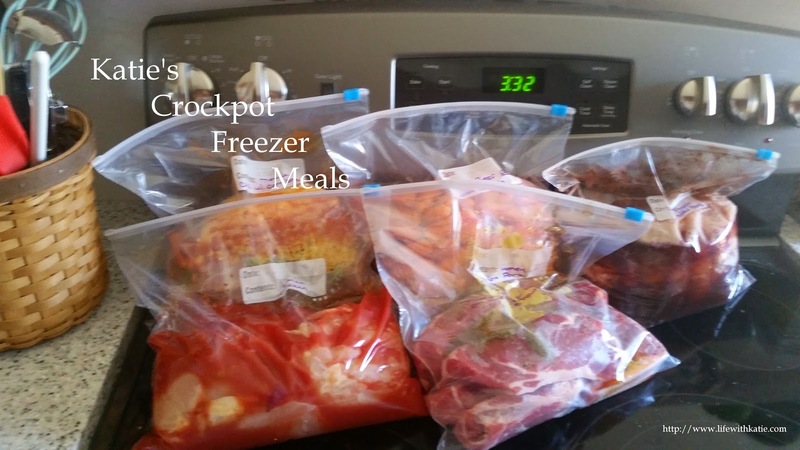 Spread the bacon on the bottom of your crockpot. Rinse off the anchovies, and lay them on top. Add the turkey cutlets. Rinse off a bit of the oil from the sundried tomatoes, and add them on top of the turkey.